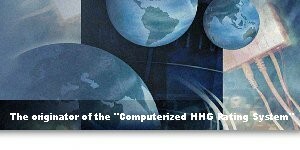 Our Corporate Tariffs were derived from the approved HHGCB 400N Base Tariff. Works great on any Laptop/Desktop Computer. Print Estimate directly on Van Line forms. Print/Create an Invoice for each shipment. Fast and Accurate and Easy Rating. Great for a Quick check of rates on Screen. Complete access to all/any contracts. Print Estimates directly on your letterhead or form.